The best content available from the industry leader in coaching resources. 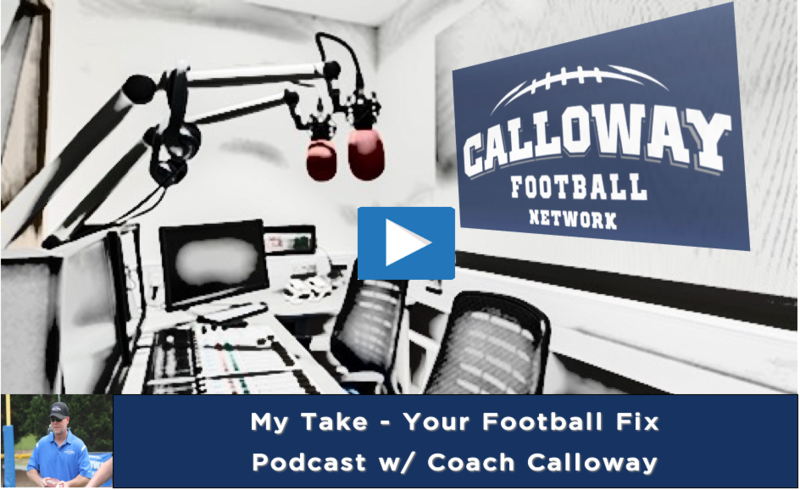 Coach Calloway PodCast will start back up during football season this August.. Coach gives us his thoughts on all things football. Listen to "11.10.17 My Take Your Football Fix" on Spreaker.